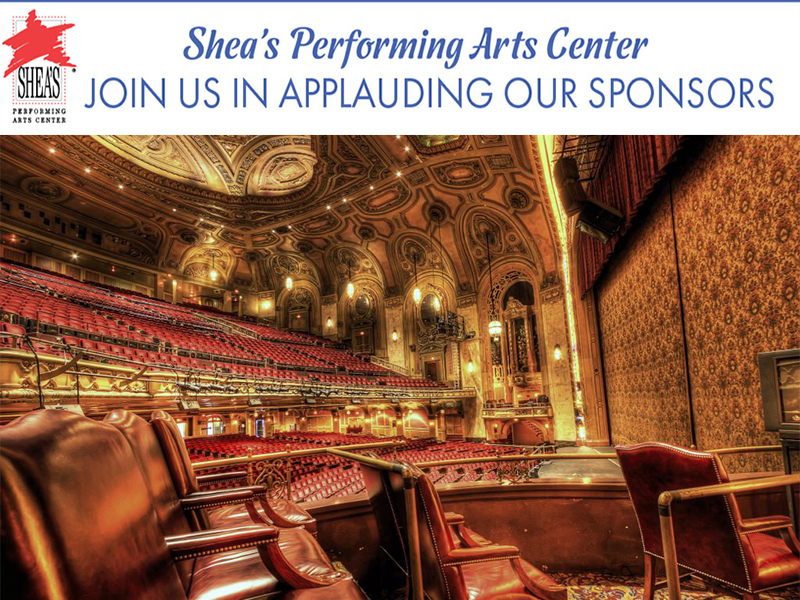 The Shea’s Performing Arts Center Department of Arts Engagement and Education seeks to provide opportunities for everyone in Western New York to experience arts engagement, arts integration, and arts education. Community-building through shared arts experiences. Connecting art forms to educational objectives in a structured learning environment. Learning the principles of the artistic process. 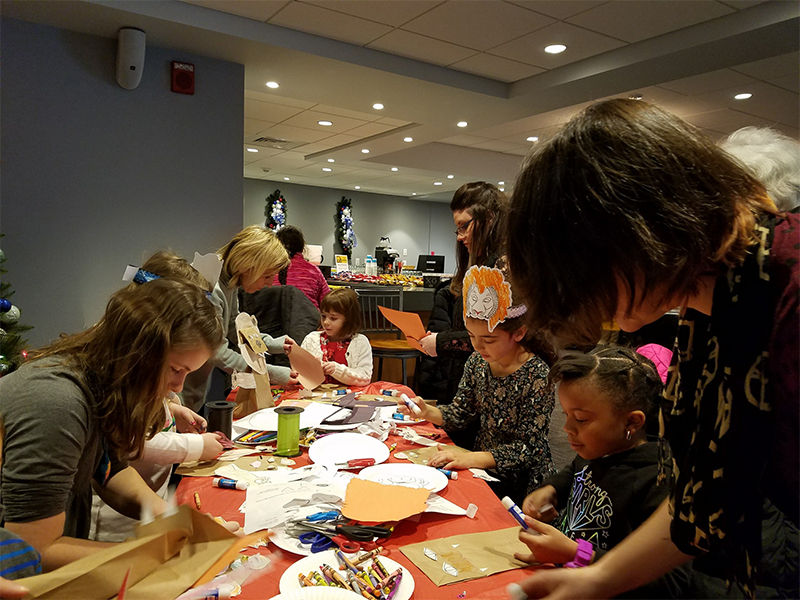 Shea's Arts Engagement and Education department offers programming for all ages, interests, and skill levels. 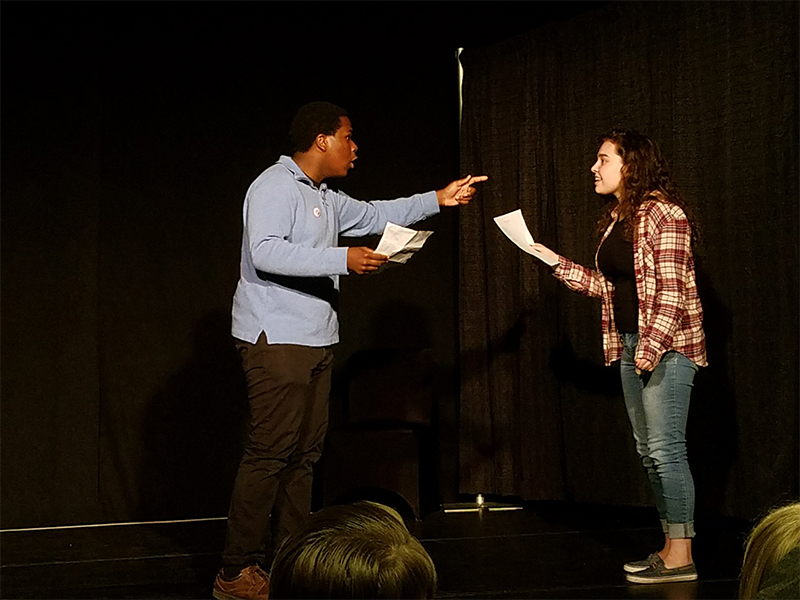 Shea’s Performing Arts Center and Theatre of Youth (TOY) are excited to collaborate on a NEW summer intensive for Western New York teens who are serious about the craft of acting. 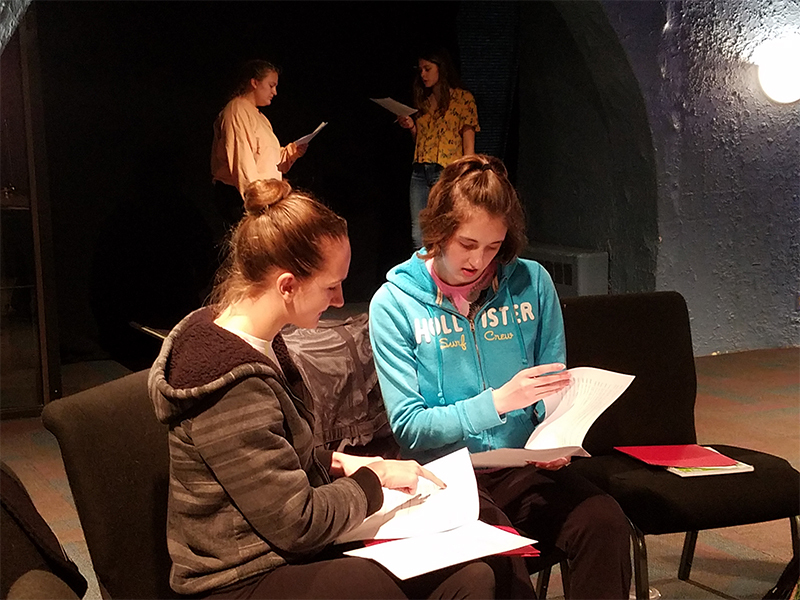 This program gives young actors an “edge” in their theatre training with college-level instruction by professionals trained in a variety of theatrical approaches. 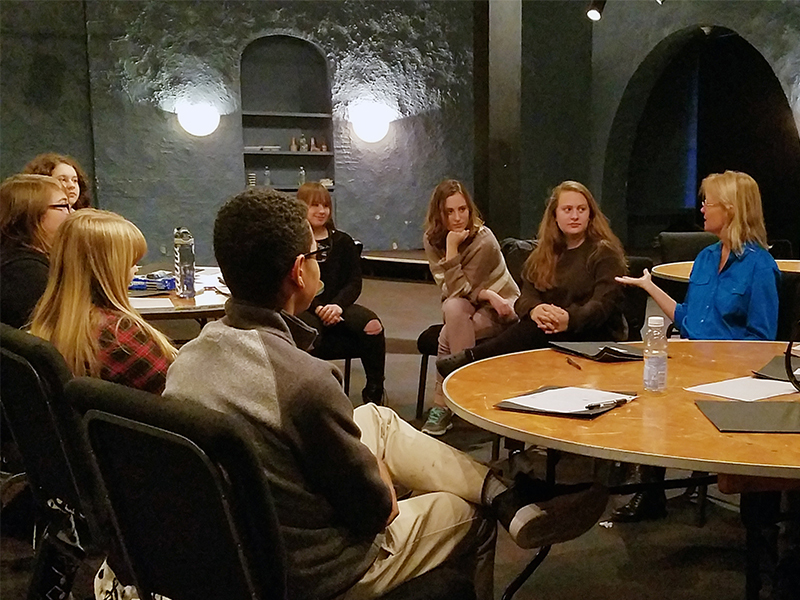 By introducing theatre techniques at the high school level, this program provides WNY students with a head start on their study in theatre and the performing arts. 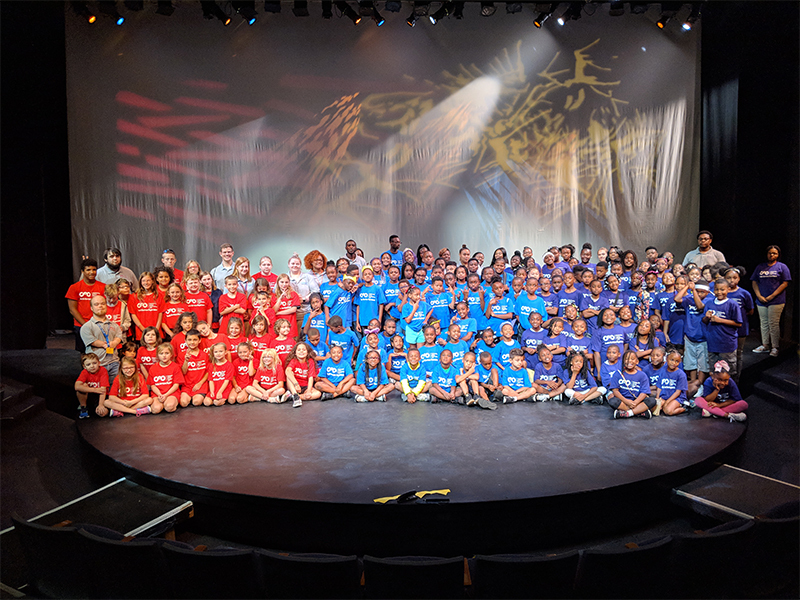 Camp Broadway returns to Buffalo in summer 2019 with Mainstage and The Next Step, two exciting theatre camps taught by seasoned Broadway professionals. 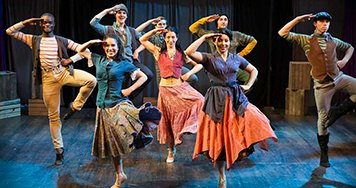 Mainstage is Camp Broadway’s original one-week summer camp for young people ages 10 to 17 with an interest in musical theatre. 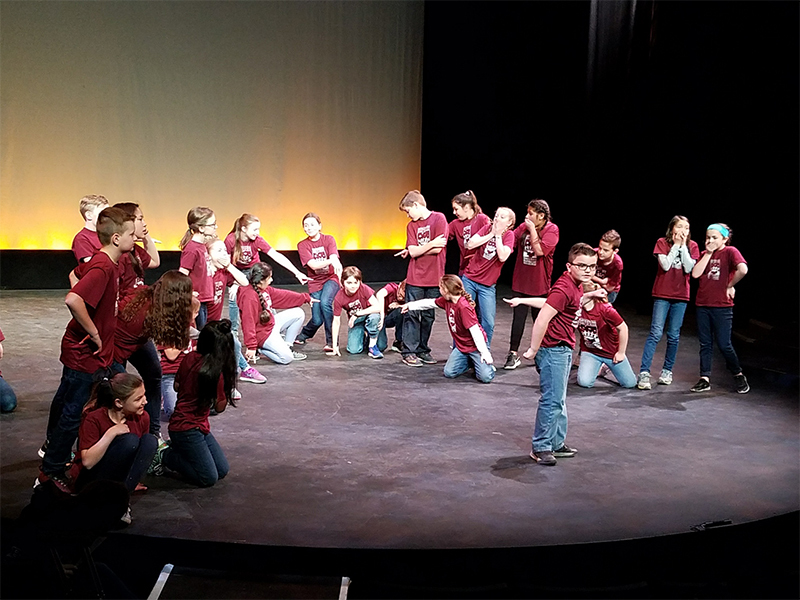 Campers develop confidence, character, and presentation skills through ensemble performance. 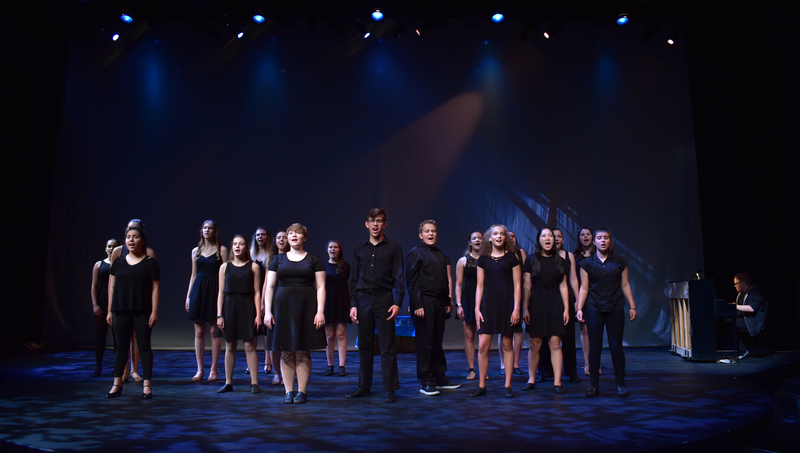 The Next Step is a one-week specialized musical theatre intensive for advanced performers ages 14 to 17. Visit the Camp Broadway page for more information. 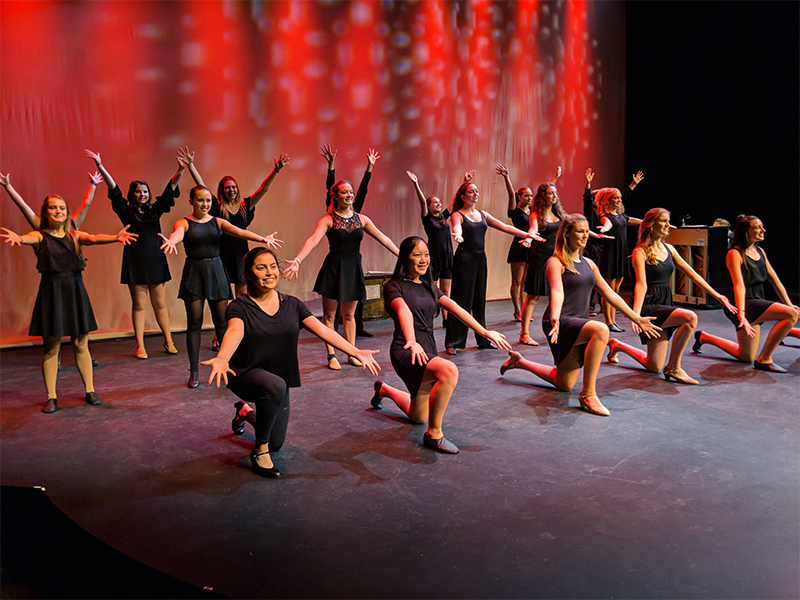 Exploring the Arts introduces students in grades 9-12 to various artistic disciplines including the visual, literary, and performing arts. 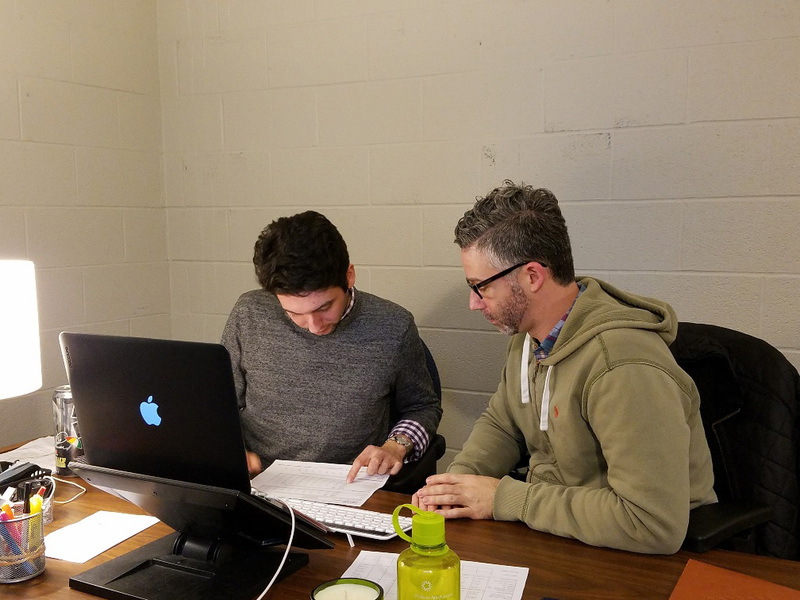 Professional teaching artists from a variety of disciplines conduct a sequence of interactive workshops with a particular theme or artistic focus. Learners experience multiple approaches to the artistic process and demonstrate their learning with a final presentation. For more information on classes and workshops, contact Jennifer Fitzery at 716-829-1152 or jfitzery@sheas.org. 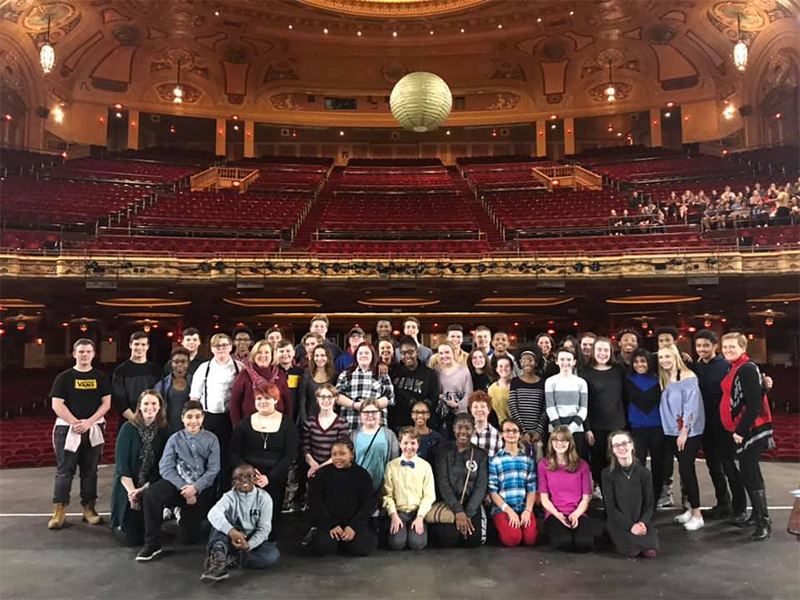 Shea’s Hands on Broadway program allows high school students in grades 9-12 to explore the various aspects of the performing and literary arts. 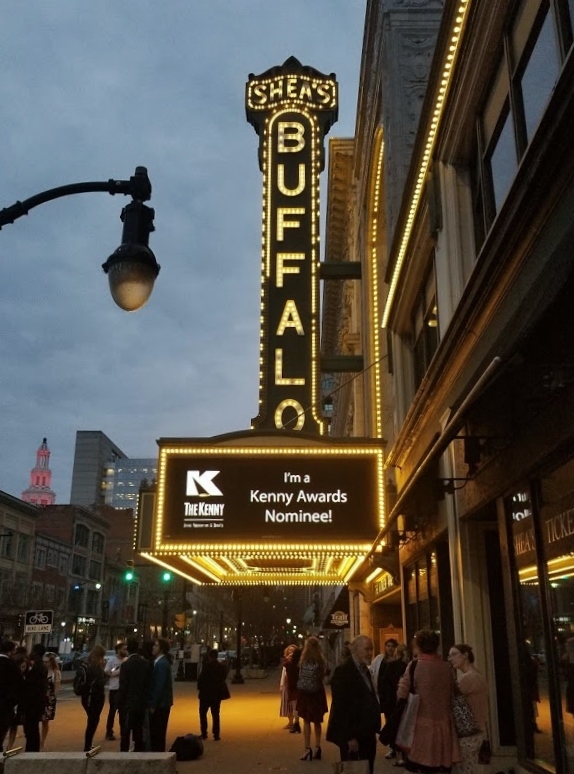 Students have the opportunity to learn from working professionals in the arts, receive complimentary tickets to a Shea’s Buffalo Theatre or Shea’s 710 Theatre show, and meet cast members from the production they are studying. Click here to download the application for our next program! Contact Jennifer Fitzery at jfitzery@sheas.org or 716-829-1152 to be added to the mailing list. 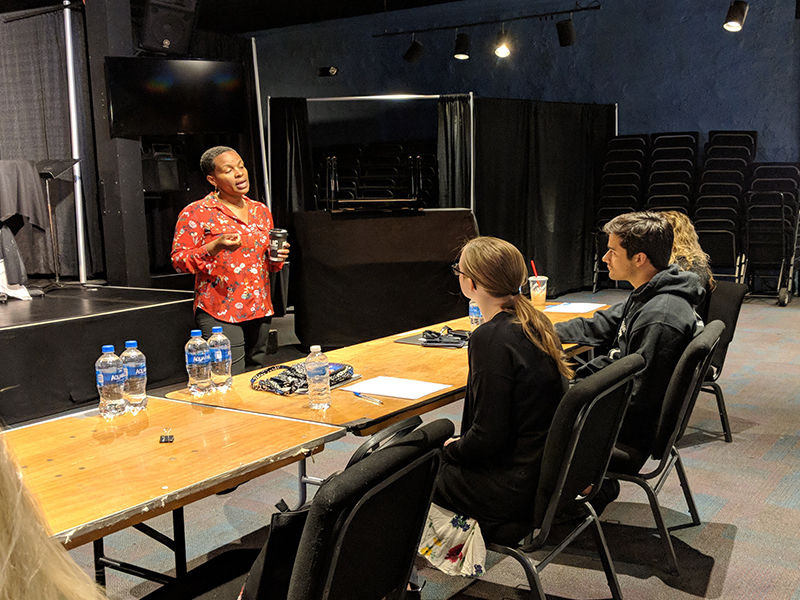 Shea’s offers college students the opportunity to explore non-performance theatre careers, including development, education, finance, marketing, development, and hospitality. High school students are invited to pursue an internship in our restoration department and can earn community service hours where applicable. Click here to download available internship opportunities for Spring 2019. For more information on internships, contact Jennifer Fitzery at 716-829-1152 or jfitzery@sheas.org. 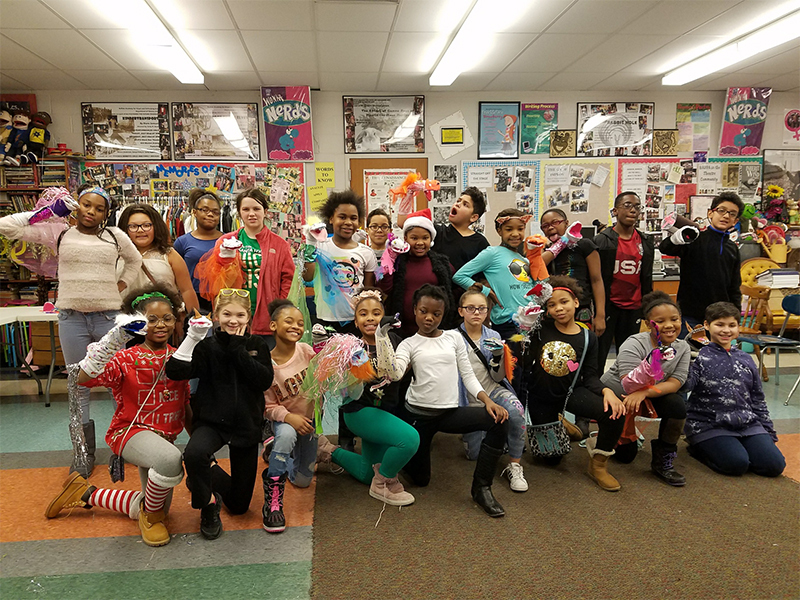 Junior Theater Celebration is a free event for upper elementary and middle school musical theatre programs to share their talents, attend workshops, and receive feedback from seasoned professionals. 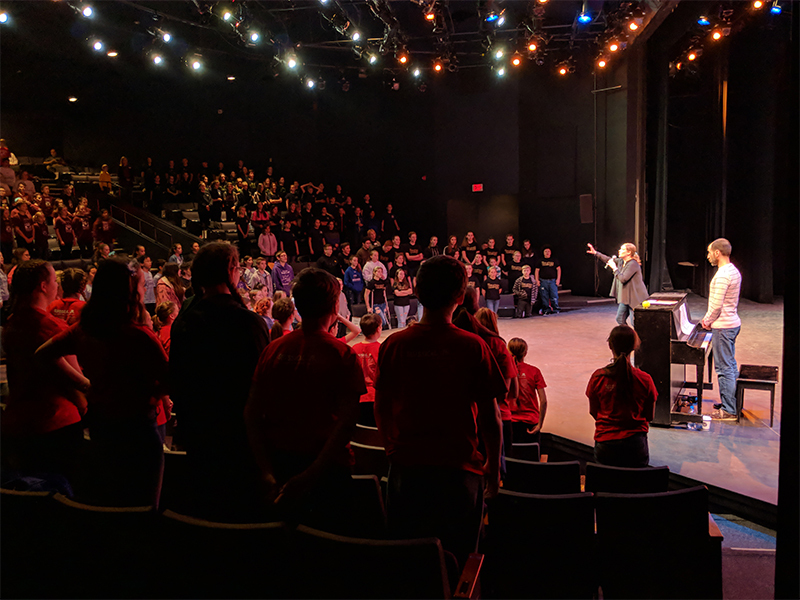 This event is created and artistically supervised by New York City-based iTheatrics, the premiere creative consultants in educational musical theatre. The 2019 Celebration has been expanded to two days to accommodate more programs! The Celebration will be held on Friday, May 31 and Saturday, June 1. Groups will only participate in one of these days. Applications are available now. Click here to download a copy or contact Devon Bradley at dbradley@sheas.org. 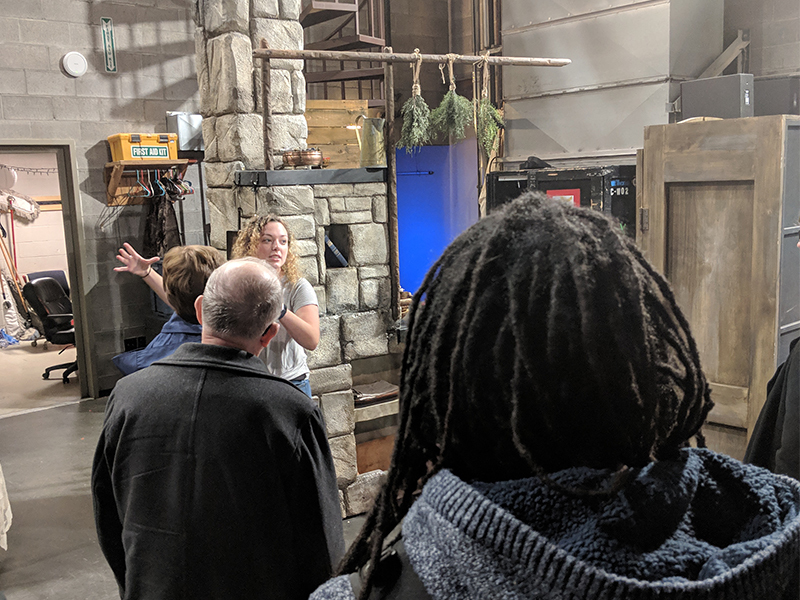 Throughout the season, Shea’s offers opportunities to learn about various areas of theatre craft from working professionals. 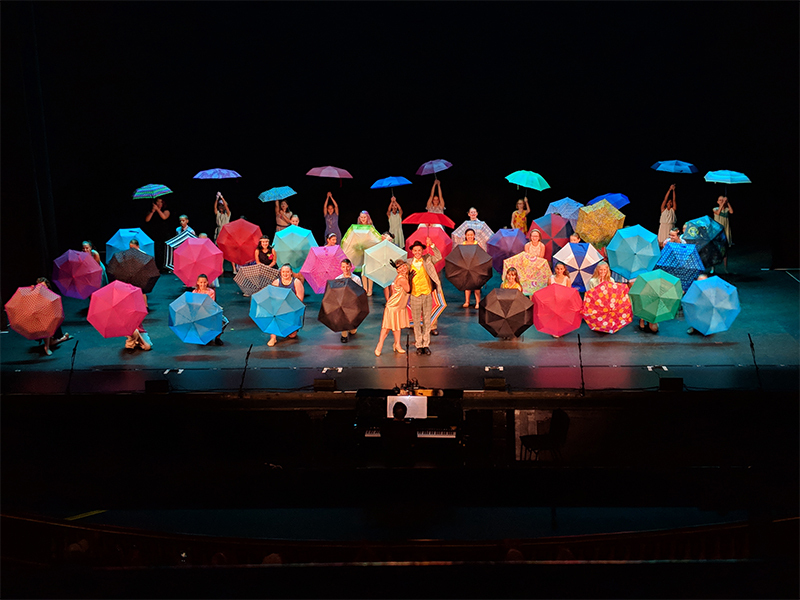 Guest artists include cast members and production staff from the Shea’s Broadway Series and Shea’s 710 Theatre productions, as well as esteemed local artists. Master classes and workshops are scheduled throughout the year, based on artists’ availability. For more information please visit the Shea’s Education Facebook page for updates or contact Jennifer Fitzery at jfitzery@sheas.org to be added to the email list. Shea's On School Time Series provides educational shows specifically designed for school groups and are open to the general public. Children’s picture books and classic literature, United States history and world history, relevant social issues and experiences are all transformed and presented live on Shea’s main stage. This series is designed to encourage thinking, creativity and fun while complimenting school lessons. This season Shea’s is proud to present a very exciting series that students of all ages are sure to enjoy. 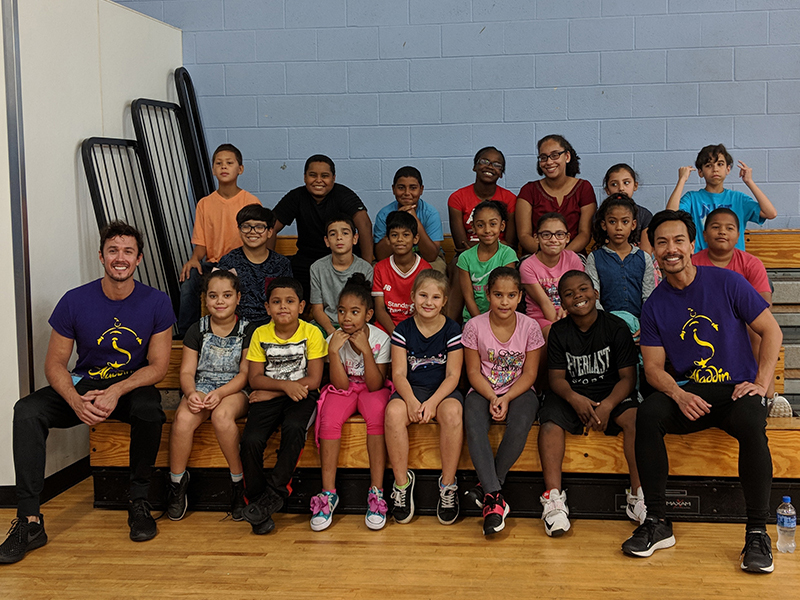 Shea’s in Schools provides customized, standards-aligned workshops and residencies to support classroom teachers and deepen student learning across content areas. Contact Jennifer Fitzery at jfitzery@sheas.org or 716-829-1152 for more information. Thank to all of our program sponsors and supporters! 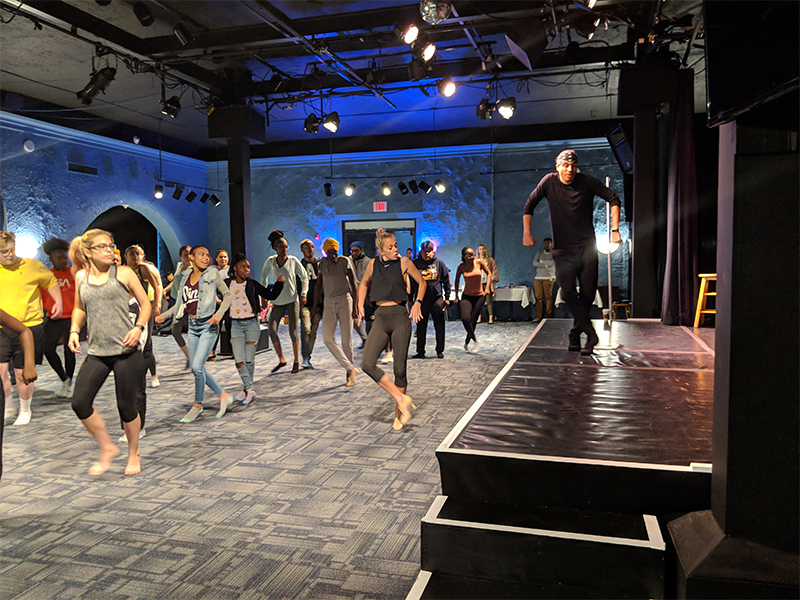 Camp Broadway returns to Buffalo in summer 2019 with Mainstage and The Next Step, two exciting musical theatre camps taught by seasoned Broadway professionals from New York City. 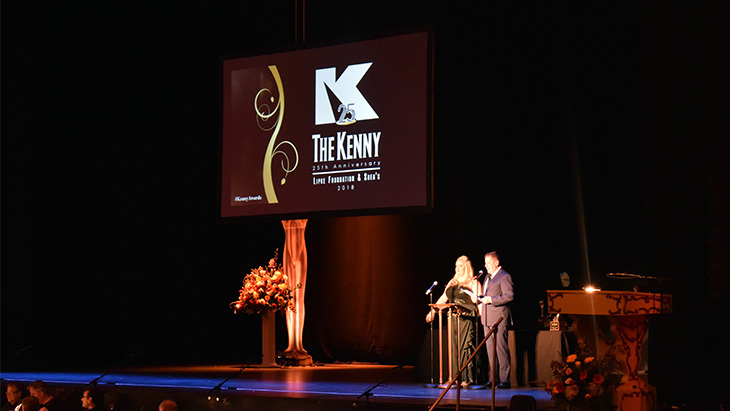 Presented by Shea's PAC and the Lipke Foundation, the Kenny Awards honors and recognizes talent, dedication, and hard work in high school musical theatre productions. 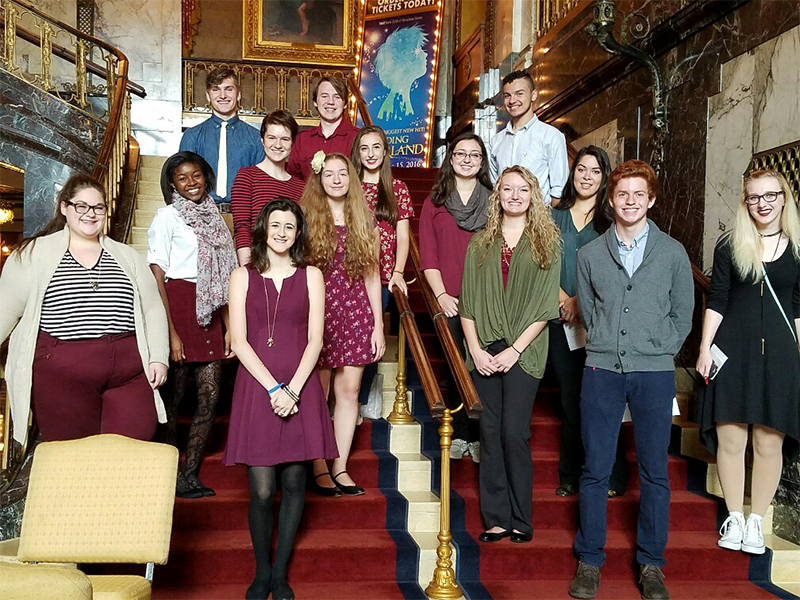 Shea’s offers college students the opportunity to explore non-performance careers in theatre, including Arts Administration, Arts Education, Finance, Marketing, Development, and Hospitality. High school students are also invited to pursue an internship in our Restoration department and can earn community service hours where applicable. For more information on internships, contact Jennifer Fitzery at (716) 829-1152 or jfitzery@sheas.org. Have 10+ people that want to get together and come see a show at Shea's? Call our Group Sales leader, Mary Oshei at (716) 829-1153 or email her directly at moshei@sheas.org for more information on which shows qualify as a group and if discount rates are available! Shows can also come with dining packages at our Shea's Bistro & Bar, or arrangements can be made for Box Seating. Restrictions do apply and be sure to ask her about terms and conditions. 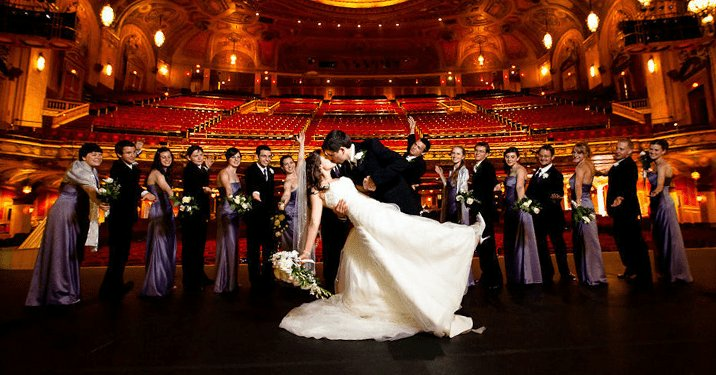 Experience the original history and living grandeur in one of North America's most beautiful theaters. 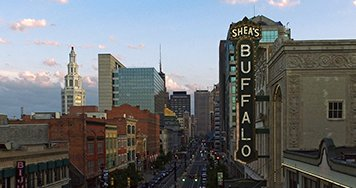 Tours are available by appointment only, offered on non-show days so we can show you all of Shea's Buffalo Theatre. We also offer educational tours geared towards Student Groups grades 3-12, free of charge! Please call (716) 829-1166 to make reservations in advance.